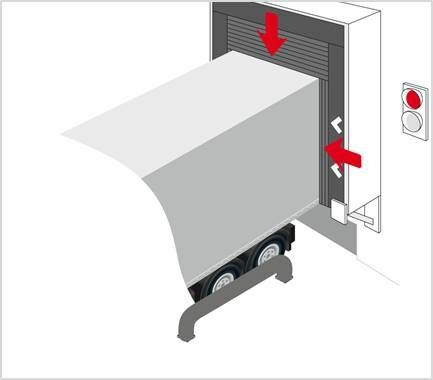 The Stertil Dock Products range of products the constant factor in climate control. 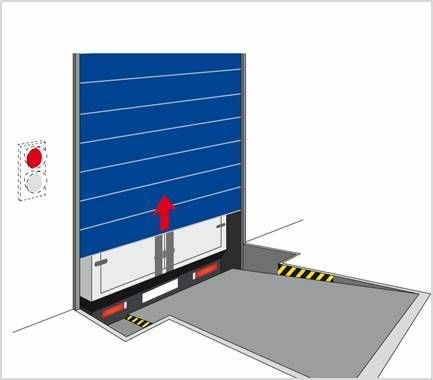 Climate Control & insulation is very important in any warehouse where the temperature of the goods needs to be kept constant. 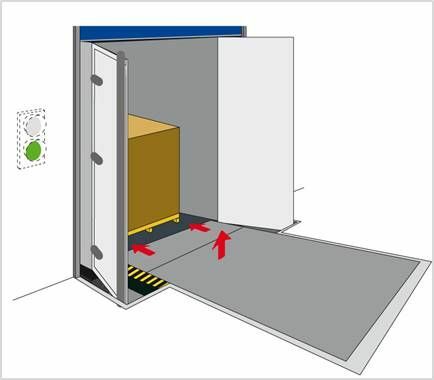 We have been developing a range of products to tackle the issues related to insulation. 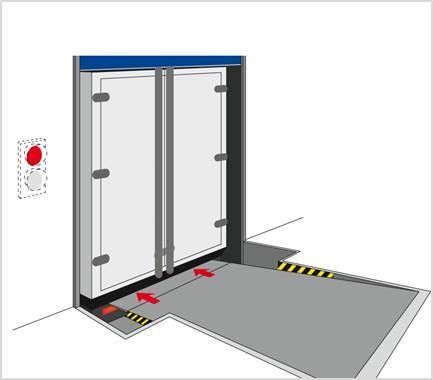 Docking without opening doors....the Stepped Frame is the most advisable solution for keeping the warmth or the cold out of your warehouse. 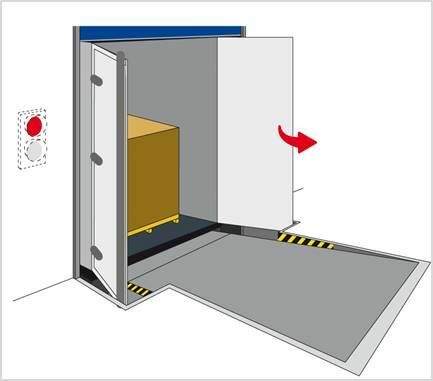 This not only makes the docking process faster, but also guarantees that the termperature in the warehouse does not fluctuate. 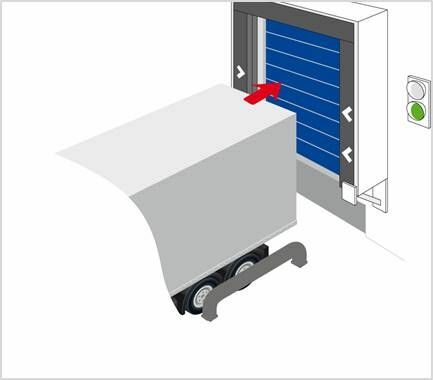 This makes the inflatable shelter the ideal shelter for temperature controlled warehouses and distribution centres to seal against summer heat, winter cold, draught, dust and insects.The WI-300 Series covers all requirements for strict climate management. Whether the weather is cold or whether the weather is hot.. Stertil Dock Products!